Now’s Your Chance To Join! 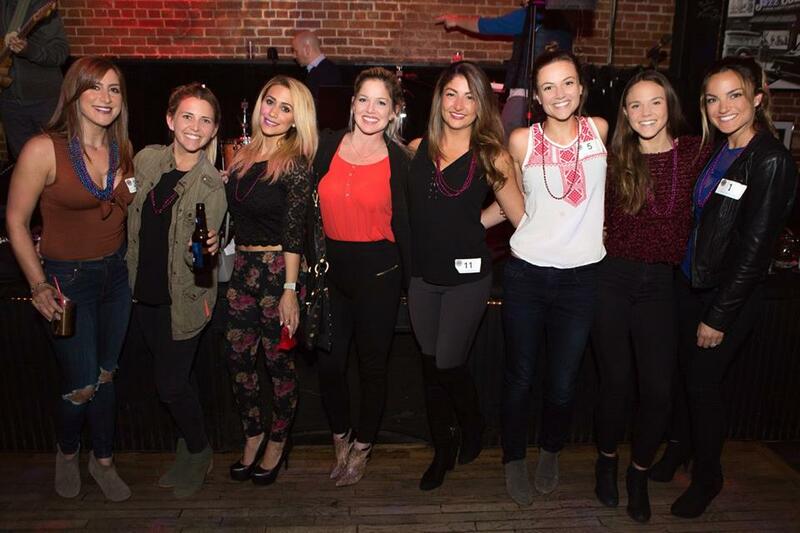 FTK Social Club, in support of Walk With Sally, aims to inspire and network young professionals throughout Los Angeles while giving back, volunteering and having a good time. If you’ve been looking for a way to get involved in your community with other likeminded individuals, now’s your chance! Click below to make sure you don’t miss another event. For all the details be sure to like our Facebook Page! First up in a series of spotlights on our board members is Katy Connelly! Why FTK? : I was looking for a way to get involved in my community and meet other young professionals in the South Bay area. The combination of supporting kids and being surrounded by like-minded individuals made becoming a member of FTK a no brainer. This entry was posted in FTK, Volunteering and tagged Board, event, FTK, FTK Social Club, Katy Connelly, Social.